Join Foodscape on a Fusion food and wine tour, start your day with a few great Foodie Finds. This tour is a mix of our Foodie tour and Winescape Tour. Enjoy a casual winery trail still visiting 3 local vineyards but starting the day with more of a foodie feel by visiting local Artisans and producers for talks and tastings before hitting the wineries. (including tea, chocolate, cheese, relish or gelato and more) subject to venues availability. Delicious, seasonal one course lunch featuring local produce and a glass of local wine, hosted at a vineyard where possible. Vegetarian and special diets can be catered for. Meet the growers and winemakers and learn about the Shoalhaven Coast wine region while visiting 3 Vineyards. All food & wine tastings. Transport by air-conditioned mini-coach or bus. We enjoyed a private group tour with Cam for a birthday celebration. It was the perfect day out! Cam took us to some amazing food and wine places and was great fun to be with throughout the day. 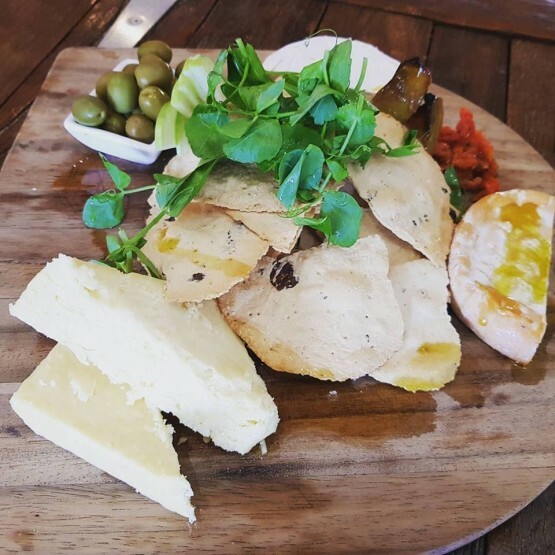 I would highly recommend Foodscape tours for those looking to explore what the south coast has to offer, or for locals looking for something fun to do!